Yes, that headline is accurate. Caesars Slots is the most generous slots game ever, because it provides thousands of free coins daily. Not only that, but as a launch bonus you'll get 40,000 coins just for downloading it. Can't say fairer than that. You don't just get all the free coins given to you though. Instead, you have to perform a daily spin and check in regularly for hourly bonuses. It's a little more fun that way. But why play Caesars Slots? Aside from the free coins, how about all the genuine Vegas slot machines? They're all themed on fun stuff like Pink Panther, Cleopatra, and Zeus. What is more, the app is easy to navigate, and the games are very user friendly. 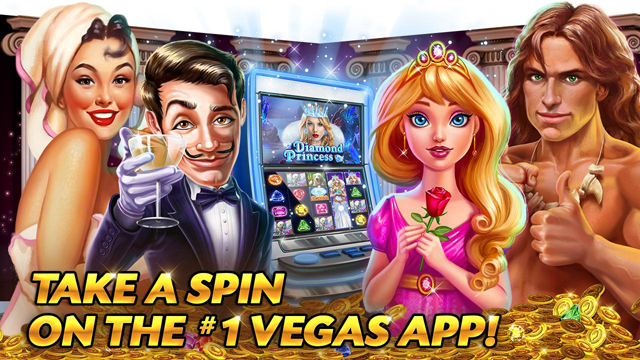 This app gives you a large variety of different slot games as well as mini games along the way. Another perk is the in-game currency, which isn't super expensive. You can also gain coins while playing! A lot of casino style apps are so rigged that you never win, and you end up spending real money just to keep playing. On the contrary, Caesars Slots is extremely realistic, and you can feel you are really playing with luck. You even have the opportunity to win the coins you've lost through the mini games back! There's a ton to do as well. New games are added weekly, and that's alongside the different game modes like slots, video poker, blackjack, roulette, and pokies. You can also play exactly as you'd like to with fast and individual reel stop and autoplay. 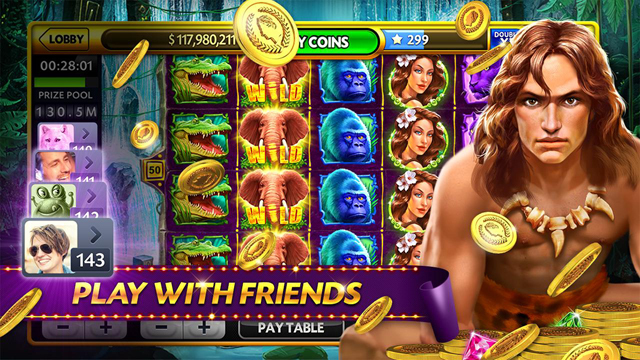 Everything you want from a mobile slots game. 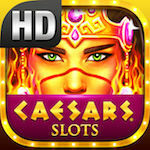 So, bring Vegas to you by downloading Caesars Slots on iOS or Android right now!